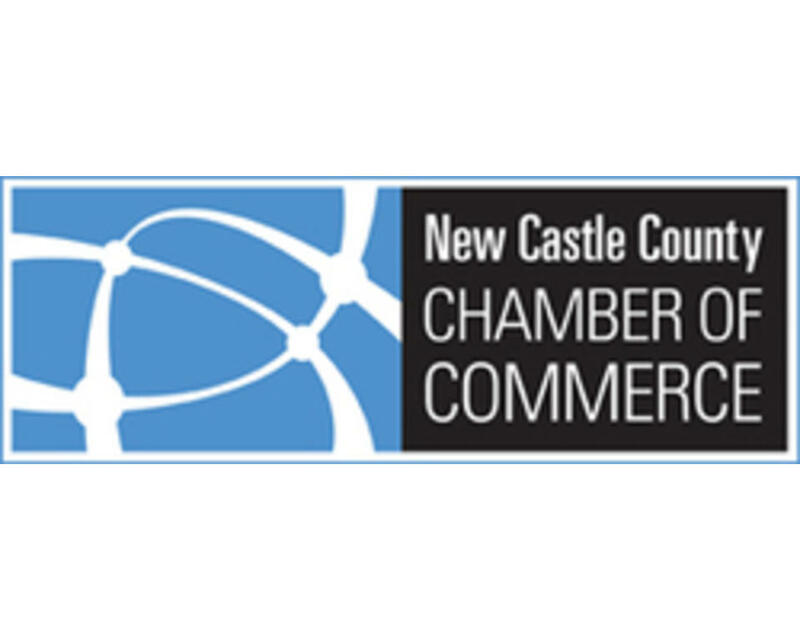 The NCCEDC represents a partnership between the New Castle County Chamber of Commerce and New Castle County government, bringing together government officials at the state, county and municipal levels with business leaders from throughout the County. The NCCEDC oversees several programs and initiatives that foster economic development, including the Emerging Enterprise Center, the Greater Newark Network, and the Delaware Defense Alliance Roundtable. Click the links below for more information, and visit often to stay "in the know" about economic development in New Castle County.